After some final checks, wallet update is now ready. Wallet update to allow changes to masternode collateral and reward scheme. 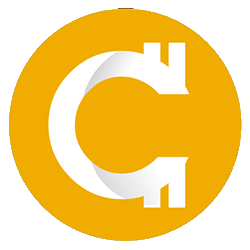 Starting from Feb 24th, at 7pm GMT, CrowdCoin will be listed on Crypto-Bridge. The Crowdcoin team is finalising the negotiations with Amon multi-cryptocurrency debit card.